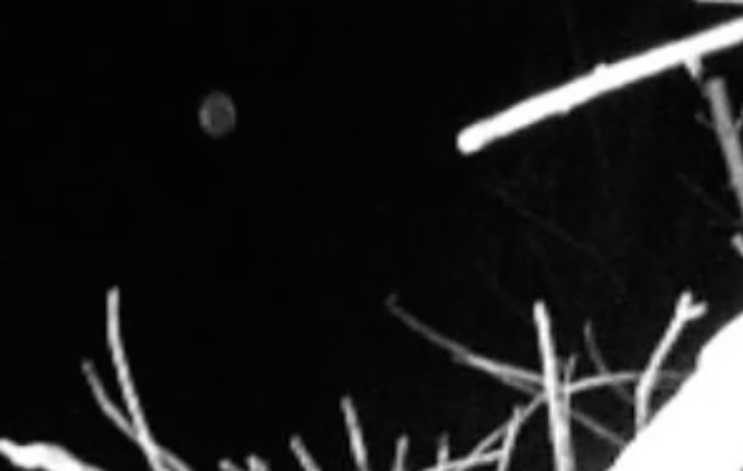 UFO SIGHTINGS DAILY: Orb Entity Caught On Animal Cam In Maryland On Nov 17, 2015, Video, UFO Sighting News. 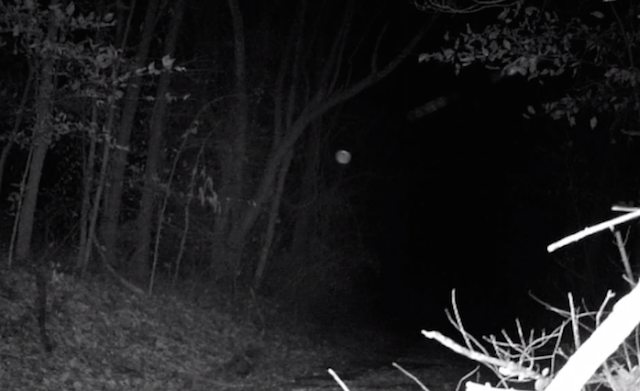 Orb Entity Caught On Animal Cam In Maryland On Nov 17, 2015, Video, UFO Sighting News. 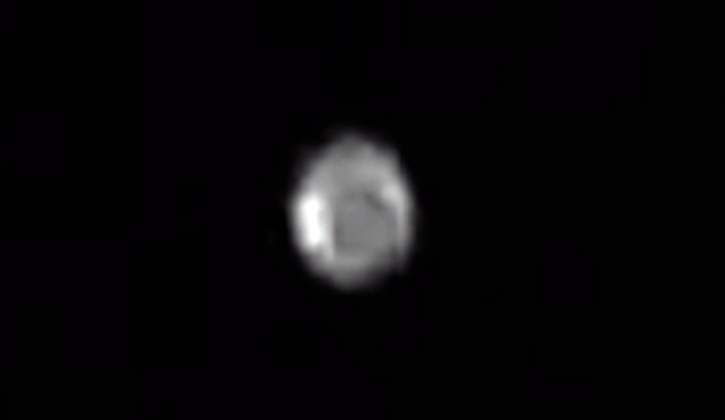 This is an entity often called a spiritual orb or entity orb. Its very different from glowing orbs or cloud orbs seen in the sky. They are invisible and only seen with infrared and night vision. They are often the size of a golfball or baseball. Very similar to the orbs seen at the ECETI ranch. They are often in forested areas and are attracted to a persons positive energy. 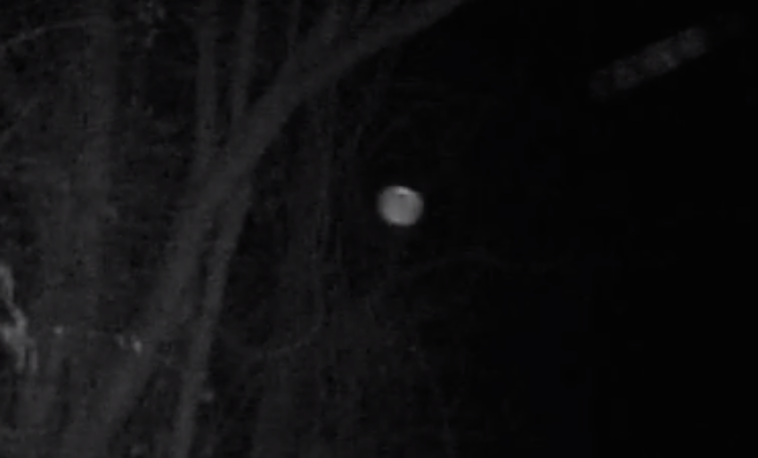 It starts at about 8 seconds in, you'll see a small round orb shaped thing fly around and then disappear. This is in my driveway.. no idea what it is..